The Salon des Refusés has historically been an opportunity to show excellent art that has been rejected by a specific exhibition. 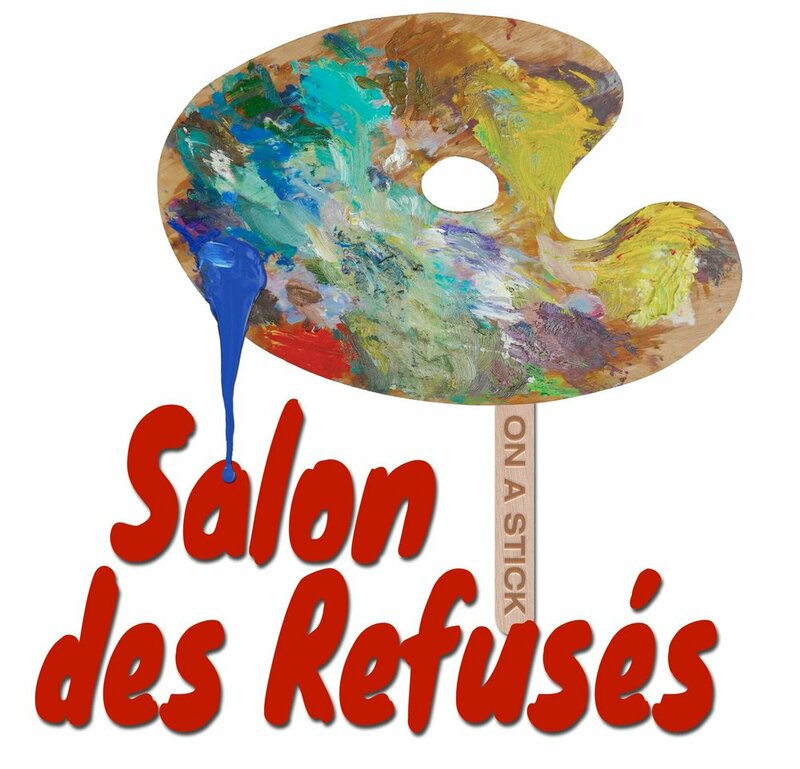 Northrup King Building has graciously offered Gallery #332, as a venue for Salon des Refusés on a Stick. Yes, those works rejected by our beloved Minnesota State Fair. This is a lighthearted and fun event showcasing great and rejected art. With over 3000 entrants, and fewer than 400 spaces, the Minnesota State Fair is a highly competitive fine art event. Let's show our love for the Rejected! The exhibition will span First Thursday at the Northrup King Building, Open Saturdays and the very popular Northrup King Nights. 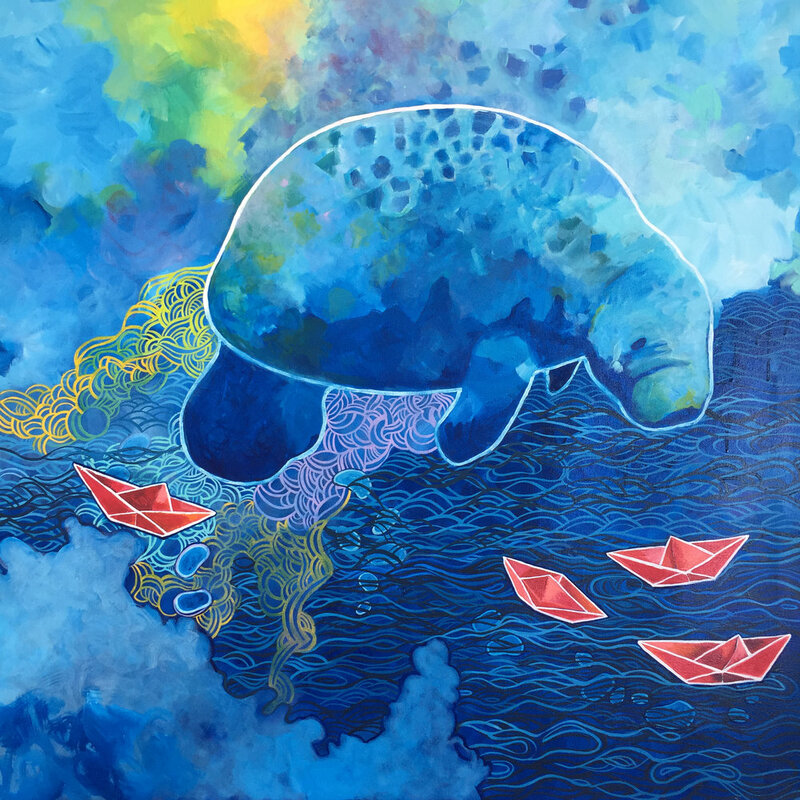 My painting, "The Paper Boats" will be on display during this fun show. Make sure to stop by!